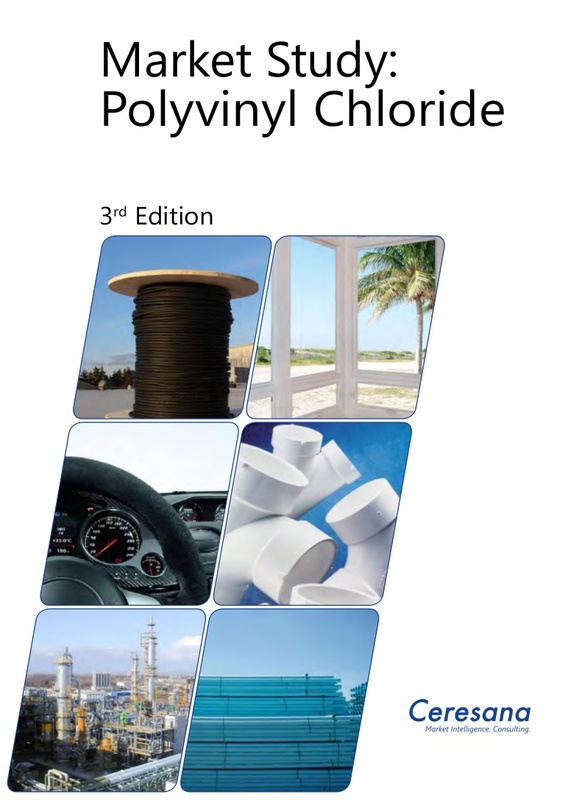 Chapter 4 provides useful company profiles of the largest producers of PVC – clearly structured according to contact details, turnover, profit, product range, production sites, capacities, and profile summary. In-depth profiles of 72 producers are given, including Braskem S.A., China National Chemical Corporation (ChemChina), East Hope Group Co., Ltd., Formosa Plastics Group, Hanwha Chemical Corporation, INEOS Group Ltd., Kem One SAS, LG Chem Ltd., Mexichem, S.A.B. de C.V., Occidental Petroleum Corporation, Reliance Industries Ltd, Shin-Etsu Chemical Co., Ltd., Tosoh Corporation, VYNOVA Group und Westlake Chemical Corporation.